The next game from Burnout creators is out now. Dangerous Golf, the first game from ex-Criterion devs at Three Fields, has been released. 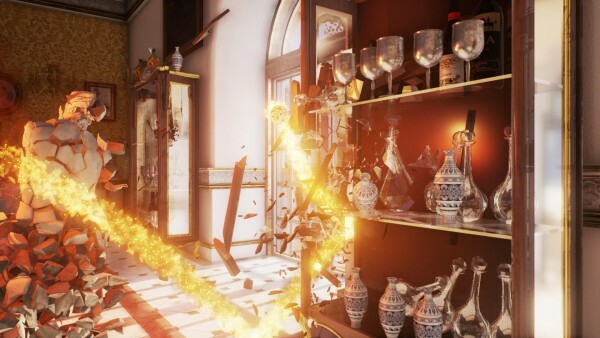 Dangerous Golf takes away all the boring parts of the sport and replaces them with destruction and physics-based mayhem at every step. Dangerous Golf creators describe it as Crash Mode from Burnout, and the launch trailer we have below will show you why. If you’re getting it on PC, just be aware that it only supports controllers, so you won’t be able to play it with a keyboard and a mouse. Dangerous Golf is available now on PC, PlayStation 4, and Xbox One.